It looks like McLaren is preparing to unveil the convertible version of the 720S, most likely to be called the 720S Spider. The teaser shows a supercar with the exact same front fascia as the 720S, and you can see where the retractable roof meets the windshield, so it’s definitely the successor to the 650S Spider. Granted, McLaren still has a race-spec GT3 version and a successor to the 670LT to roll out, but the front fascia looks pretty standard, missing the aero upgrades usually found on these models. The 720S Spider will be identical to the coupe inside and out, as well as under the hood. 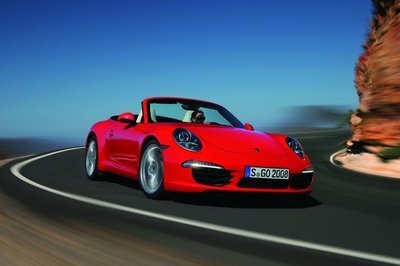 The only change will be the Targa-style roof with the center panel removable to create infinite headroom. 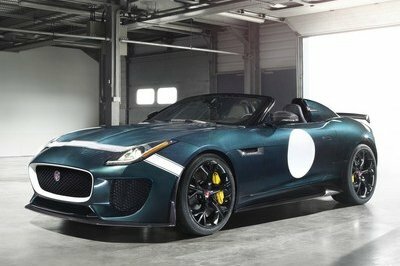 Under the hood, the twin-turbo, 4.0-liter V-8 will crank out 710 horsepower and 568 pound-feet of torque, just like in the coupe, through a seven-speed dual-clutch transmission. 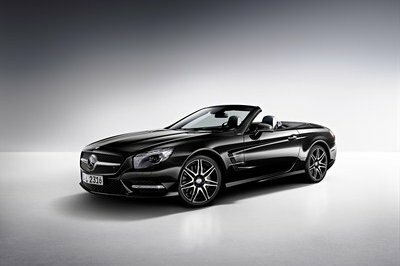 The drop-top should be a tenth-second slower to 62 mph, so expect it to hit the benchmark in 2.9 seconds. 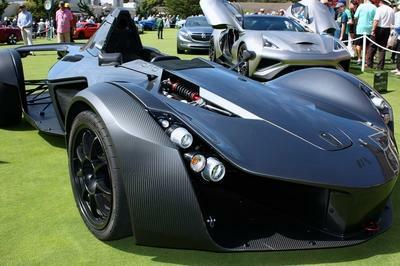 Top speed will probably drop from 212 to around 207 mph without the roof. 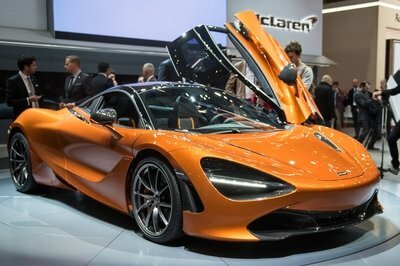 With the coupe priced from $285,000, the 720S Spider could fetch almost $300,000 before options. While it's not as spectacular as the Speedtail, the 720S Spider is an important addition to the McLaren lineup. 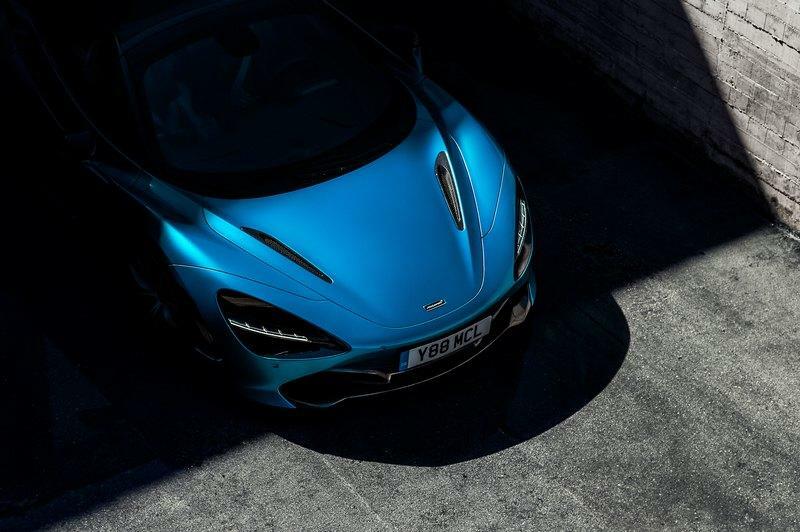 As part of the company’s Track25 business plan, the 720S Spider becomes the second model of the Super Series lineup that will eventually include at least two more models. 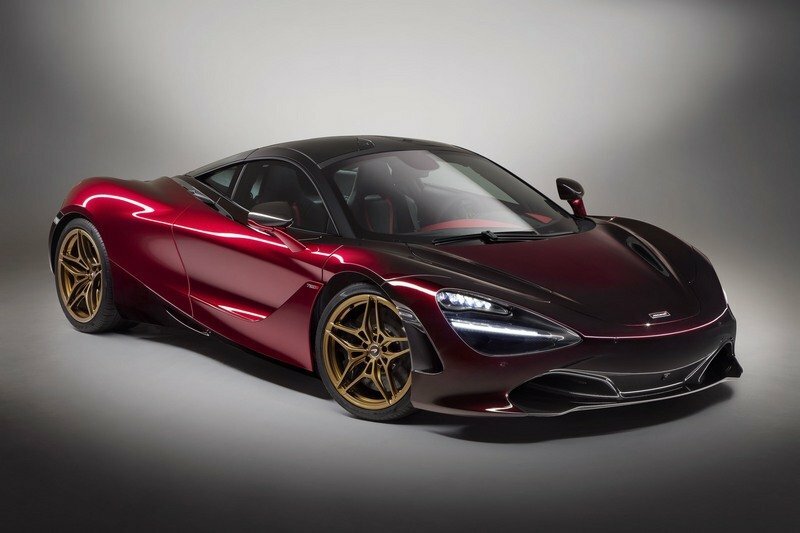 And although it’s not as power and quick as the Speedtail, it’s a bit more affordable and enables McLaren to compete against convertible versions of the popular Ferrari 488 GTB and Lamborghini Huracan. 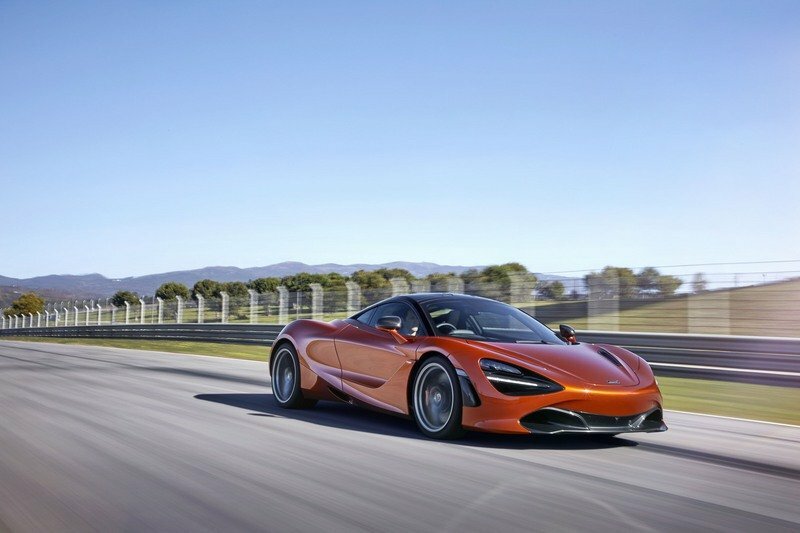 Read our full review on the 2018 McLaren 720S Velocity.